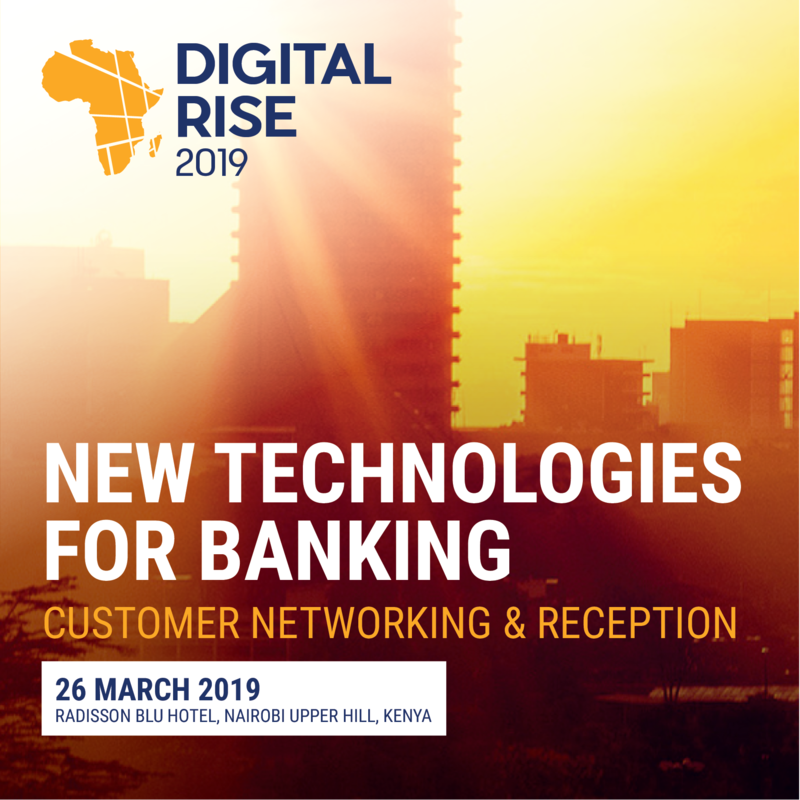 The experts-driven conference “Digital Rise Customer Day 2019” took place yesterday, in March 26, in Nairobi, Kenya. It has brought together the leading banks and financial institutions of East African countries. The event has been organised by X Infotech and Silverlake Symmetri within Silverlake Axis Ltd. group of companies, who have shared their extensive and profound market expertise and latest developments in solutions for banking and finance. The conference was addressed to all african banks, who strive for revenue improvement, cost optimisation and customers rates increase. The discussion covered the most vital trends in digitalizing processes and procedures in banking and financial sector. The hottest topics, concerns and solutions were brought on to define roadmaps for success. Experts elaborated on how countries in Eastern Africa could develop appropriate services to increase investment efficiency, rethink financing and KYC approaches, and fully embrace innovation in order to leverage disruptive technologies to boost productivity and revenue. 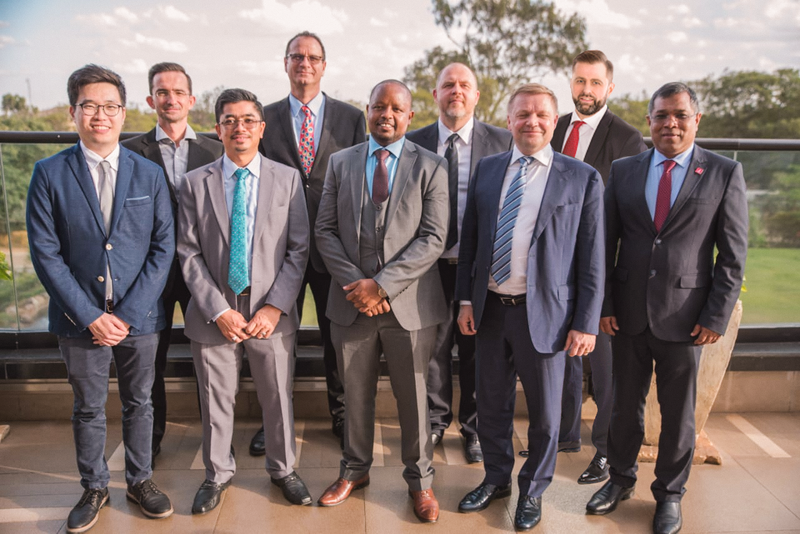 The discussed topics included Open Banking standards, Islamic Banking, digital onboarding for banks, digital transformation, financial inclusion through card optimisation and digitalisation, card personalisation techniques and many others.